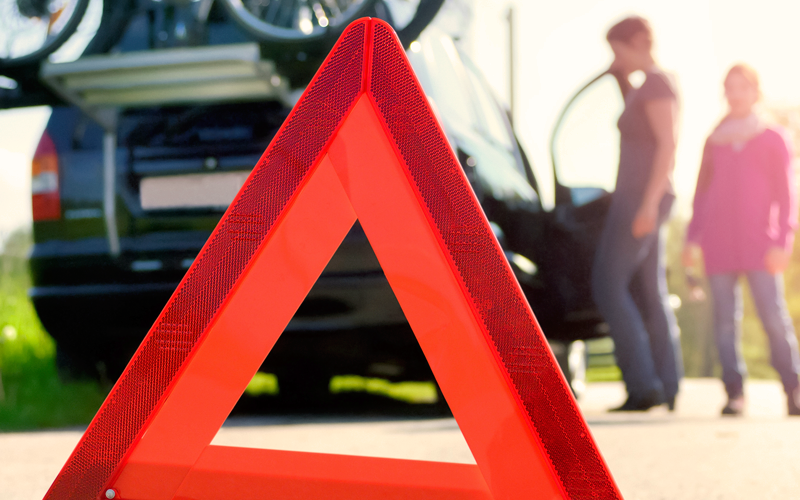 If your vehicle is stranded on the road, we can offer a roadside assistance service in Florida. Whether you need a dependable jumpstart, you can depend on us at Mericles Towing. 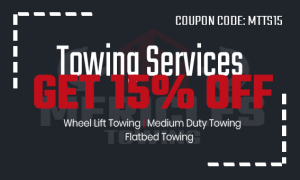 Our professional tow truck drivers have years of experience offering roadside assistance. We have the right way of towing your car of any make or model. All of our roadside assistance services are available at any time of the day or night. Our technicians and customer service representatives can offer immediate care. With the right knowledge and training to examine and solve your car issues, we can save you money that you might otherwise spend on a garage and towing fee. Call us now at Mericles Towing for more information! Give us at Mericles Towing a call for all your pullout needs. Rely on our professional staff to ensure that your vehicle will never be damaged when being pulled out. We are the main winch-out service provider that is bonded, licensed and insured. Our winch-out services are designed for all models and make of cars, SUVs and pickups. We suggest you call us right away for your winch-out needs! If your car’s battery is dead, we at Mericles Towing can give the right jumpstart roadside assistance service in Florida. You can benefit from our jumpstart service since we send out our technician in just thirty minutes or less. And, your vehicle will be fixed according to your standards. We are ready to help you because we are highly-qualified. You are assured of us to give you the best services with the use of state-of-the-art equipment. Our goal is to offer you the most satisfying and best service possible. Call us now at Mericles Towing for your jumpstart needs! When you need an immediate car lockout assistance, we at Mericles Towing can give the assistance for your lockout issues. With the quality work we offer, we promise to bring out to you the best car locksmith solutions. 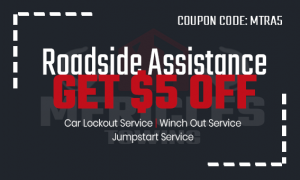 Our services just simply make us the best car lockout assistance provider in Florida. That is why if you have locked out of your vehicle and lost your keys, we have certified and trained locksmiths to help you out. Contact us at Mericles Towing at any time of the day or night! We at Mericles Towing operate day and night to ensure twenty-four-hour-emergency roadside assistance service in Florida area. Contact us at any time of the day or night. Our towing staff will come to your place within thirty minutes. In any of your towing emergencies, it is highly suggested to contact our roadside and towing assistance professionals. We can safely and easily get you back on the road!